All pricing and details are believed to be accurate, but we do not warrant or guarantee such accuracy. The prices shown above, may vary from region to region, as will incentives, and are subject to change. Vehicle information is based off standard equipment and may vary from vehicle to vehicle. Call or email for complete vehicle specific information. All pricing includes all applicable rebates in lieu of special financing, sale price valid on in stock vehicles only. 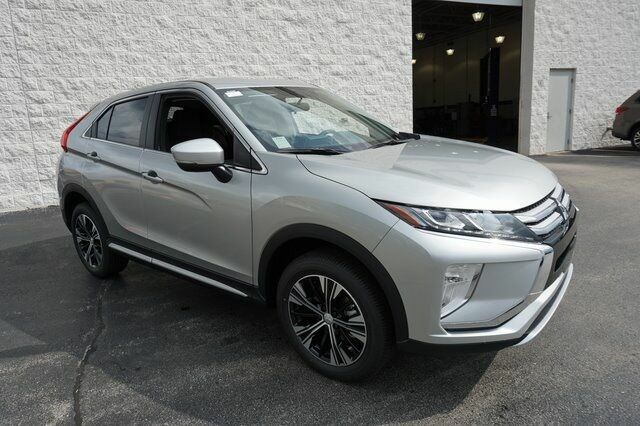 *Own for Less than $8 per Day: Purchase, not a lease with zero down payment 0.09 APR x84 months, at $248 per month on select vehicles with MSRP less than $23,300. Taxes, title license and doc fee extra, rebates and incentives applied, must qualify for financing. Must take delivery from in stock vehicles.